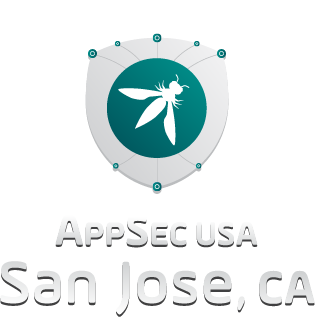 Mobile app security made simple - simple to run repeatable assessments, simple to integrate testing into the dev pipeline, simple to monitor your mobile app portfolio security posture. Book a meeting to see it with your own eyes! © 2019 NowSecure, Inc. All rights reserved.